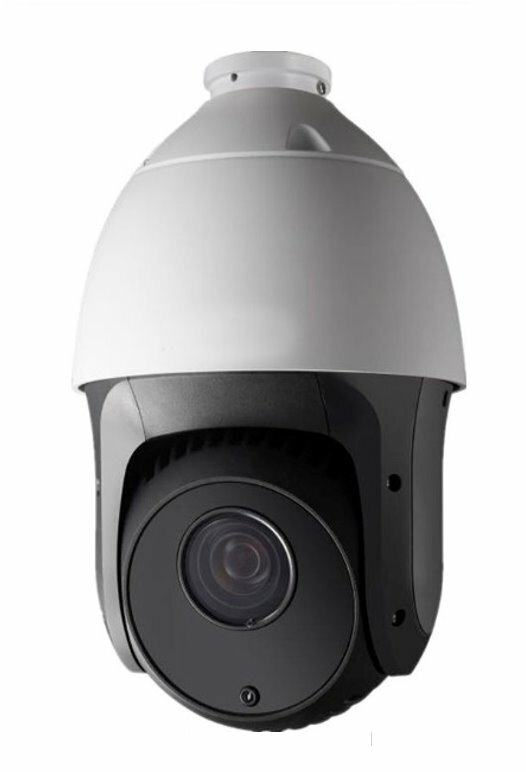 The TVI-20XIRB high definition PTZ camera with 3 high powered large LEDs hidden behind the black face can that can see up to 300 feet in complete darkness. The 2MP 1080p image with 20X optical zoom, full 360 degree panning and 90 degree tilt with auto flip makes this a great choice for long range or close range surveillance. Supports coaxial PTZ control along with video up to 1500 ft. when used with a HD-TVI DVR, no need to run a separate RS-485 cable. True Day/Night function to provide full color images in daytime then automatically switch to black and white at night with Smart IR night vision for surveillance even in complete darkness. 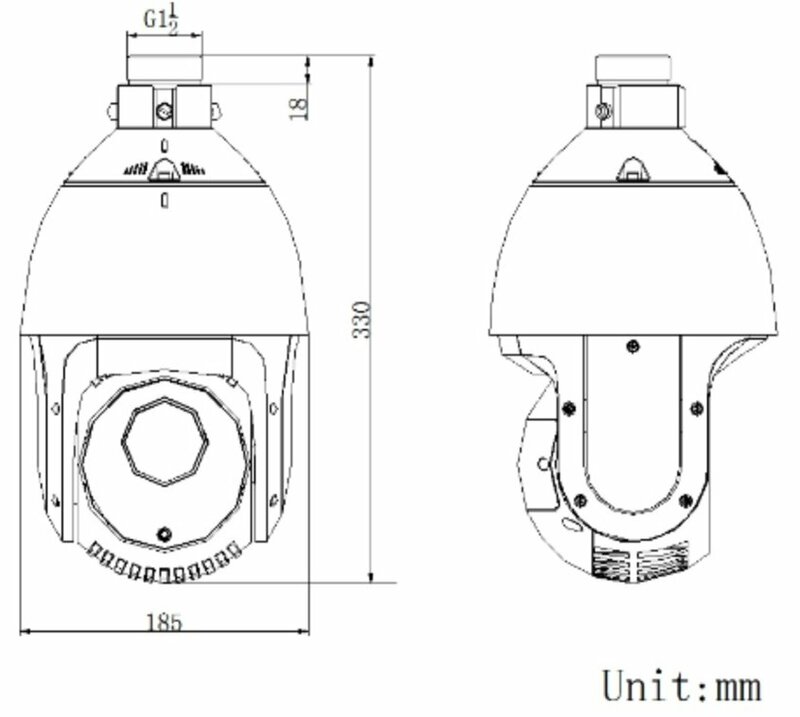 IP66 weatherproof housing, with 3000V lightning and anti-surge protection. Supports 256 preset, 8 Patrols and 4 Patterns with no less than 10 minutes recording time. HD-TVI 2.0 megapixels, 1/3’’ CMOS. 20X optical zoom. 360° endless pan range and 0°- 90°tilt range, support auto-flip, non-surveillance blind area. Support scan between two presets, support Zone limited.